Mimosa is a bright fire orange shimmer with lemonade colored glitter particles that show up, mostly in the pan. Poppy is a robin’s egg blue shimmer that’s just really, really simple and clean. Terracotta is a vivid, mega-intense, burgundy. It’s too intense, I can’t even. Perfect smokey eye color for green, or maybe even blue eyes. 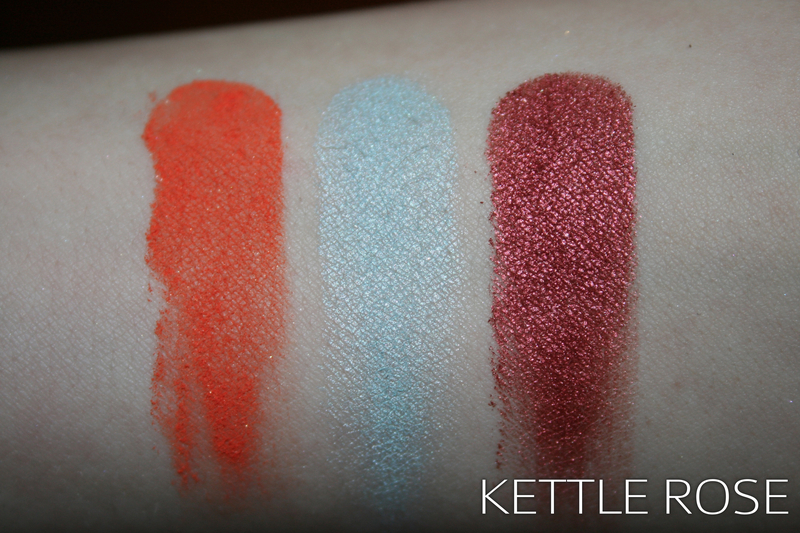 All three colors are so intensely pigmented, it’s crazy. They’re HUGE, as far as eyeshadows go. They’re magnetic, so they fit perfectly into the magnetic Stila palettes. The only downside of these shadows is that if you want that sheer wash of color for spring or summer, you have to be super light handed. 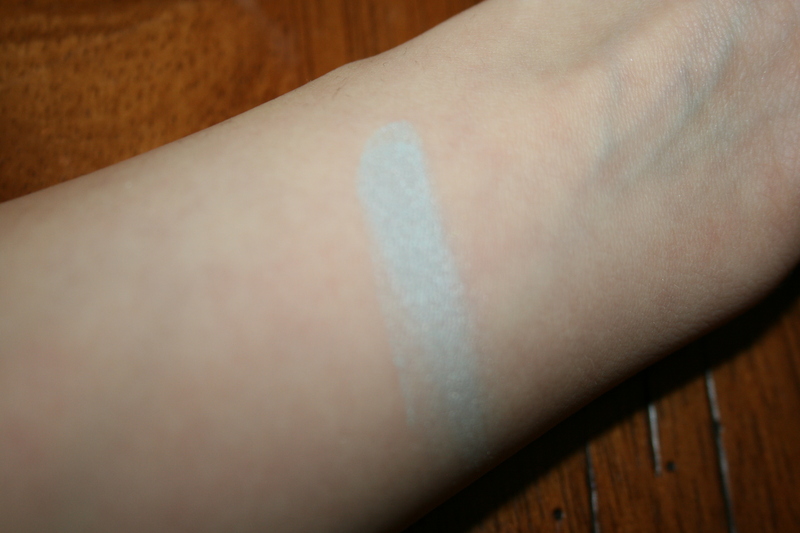 The swatches above are with barely touching the pan, and only swiping once. 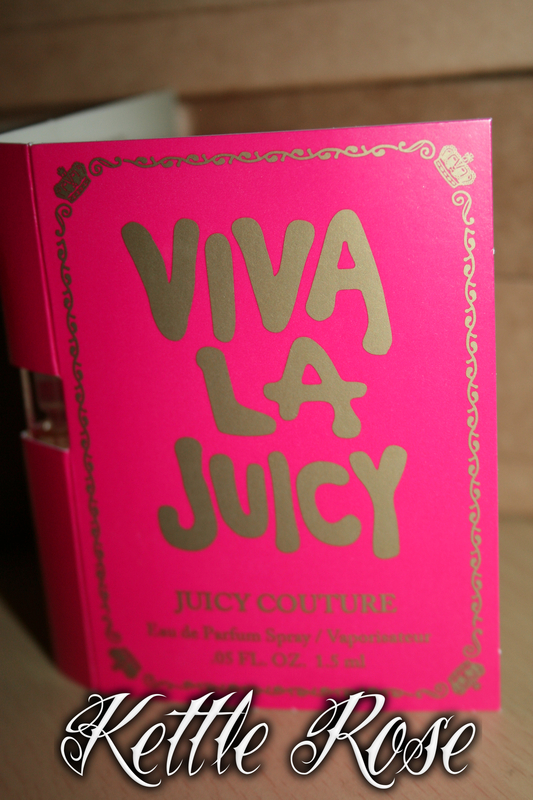 Birchbox | January 2012 — Photo and Review! This serum proves that sidekicks deserve a recognition too. Apply before moisturizing or mix it with your favorite cream to help actives work harder. I’ve just started using this last night, and I like it! It really kicks up the moisture. This is what I’ve needed. I’ll probably post an update on this is a few weeks (or when this runs out). While I probably won’t be able to afford the full size, I’ll be looking for an alternative, STAT. This scent will bring out your inner girly girl. Wild berries flirt with mandarin and soft floral notes to create a fragrance that’s fun and happy. Ingredient snobs, take note. This rich formula softens rough patches like elbows, with pure shea butter, plus olive and avocado oils. This is perfect. Absolutely perfect. It has a fairly strong scent, but I enjoy it. It blends in quickly and it makes anything it touches perfectly moisturized and soft. 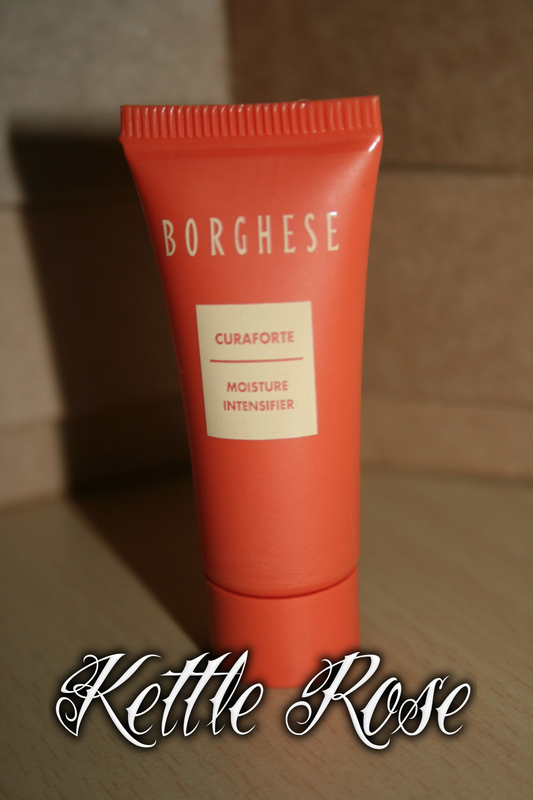 For my personal body product, it’s my holy grail moisturizer. I will most likely pay the $32 for the full size. It’s that good. And the jar is frosted with a soft gold lid. So luxe! It’s time to put down the black liner. 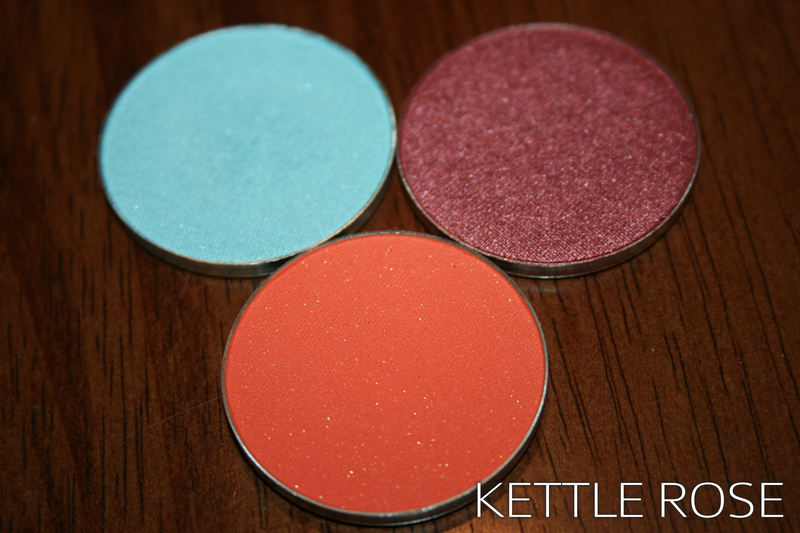 This colorful pigment makes eyes stand out and stays put for hours. The shade I got was called Peacock. This is full sized! And it’s wonderful! It’s extremely opaque, it’s bright enough to be noticeable, and yet it can melt away into a darker smokey eye for a nice twist. Peacock is a dark blue. It’s technically a teal, but it’s a super-blue-leaning teal. 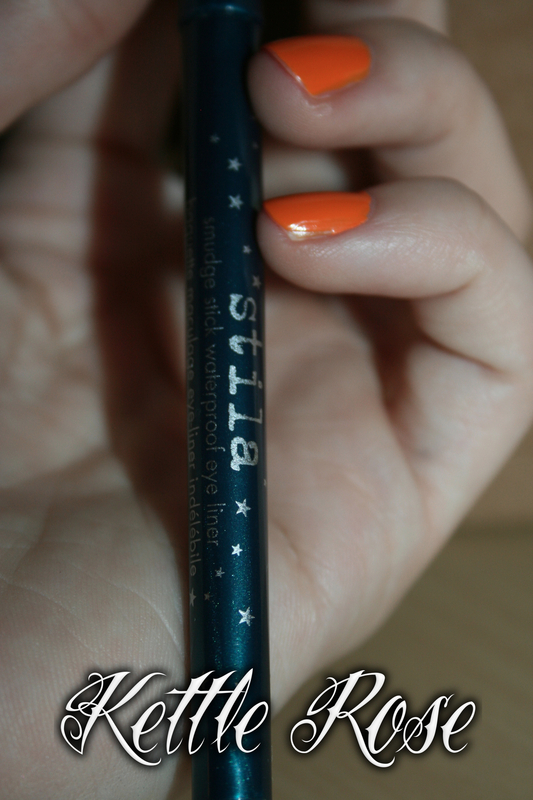 It has amazing shimmer and it’s opaque in one swipe across the waterline. And I have watery eyes. It wears really well on me, though I haven’t actually worn it for 8+ hours before. But it lasts a good 4 hours without even budging, so I can only guess that it’ll be in just about as good of a condition. You won’t find any artificial fillers in these natural bars: just dried fruits, nuts, and other wholesome ingredients. They’re as tasty as they are healthy. I ate it. Guilty. Didn’t even get a picture of the packaging. I’ll bet it’s rare if I can ever get a picture of food on here. I love eating. This bar was definitely natural. You can plainly see all of the ingredients. I like that. However, it wasn’t… my favorite thing I’ve ever eaten. But it wasn’t bad. Just not my cup of tea. May 2011 Birchbox — Mother Knows Best, and April 2011 Birchbox favorites! For starters, there’s a satiny eyeshadow to add to your collection and a chic new floral scent. 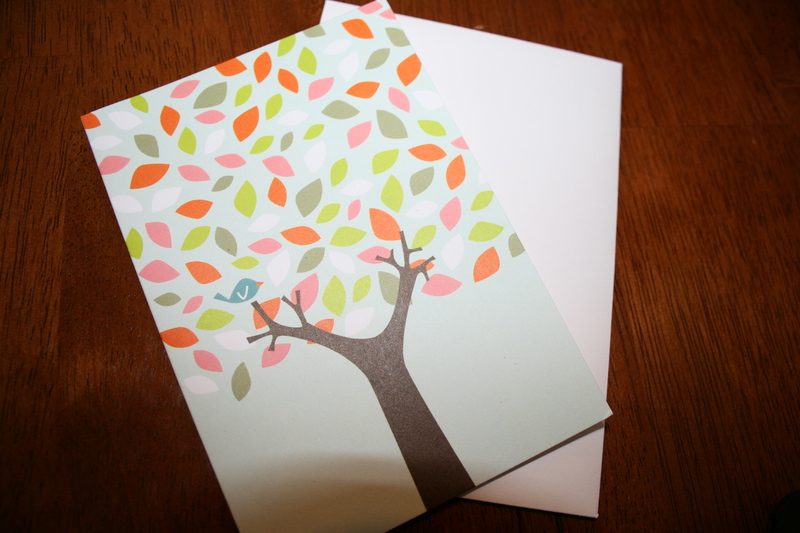 There’s also a miracle-working night serum from Audrey Hepburn’s favorite skincare line, a prettily engraved body soap, and a too-cute card from our favorite online stationer — because Mom taught us to always write thank yous. Hey Readers, did you see that? Birchbox said the two holy words! “Audrey Hepburn.” I was expecting this box to be full of Holy Grail-esque products, when I really only loved one. Let’s get to it. 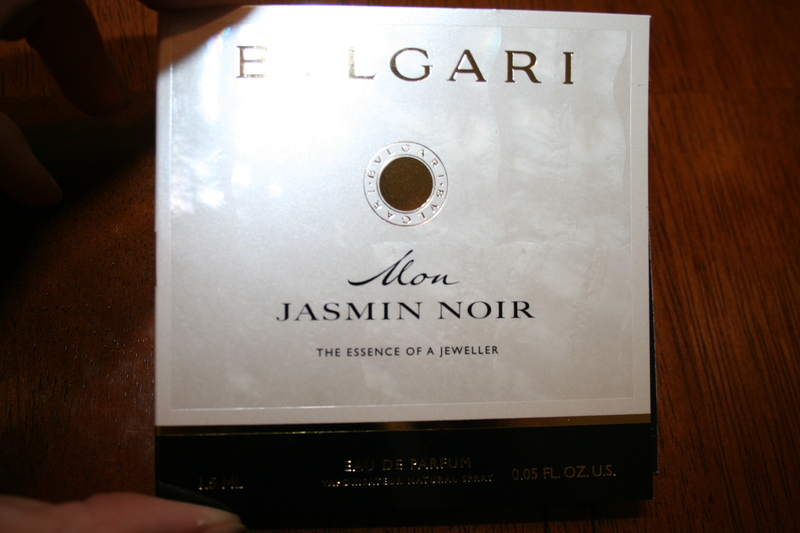 Bvlgari | Mon Jasmin Noir, 1.5ML | Full size 50ML, $80: “The Italian fragrance house’s latest winner has waves of ripe fruit with a base of heady jasmine.” So, because of the beautiful sea-shell-like packaging, I couldn’t really get a picture of this. Now, this sounded like a gorgeous scent. I love fruit and musk, but this just doesn’t do it for me. It smells too old-ladyish for me. However, I can see myself wearing this on special occasions with a LBD. Erno Laszlo | Transphuse Night Serum, 0.10 fl. oz. | Full size, 1 oz. $190: “A wrinkle-fighting wonder from the cult skincare brand. 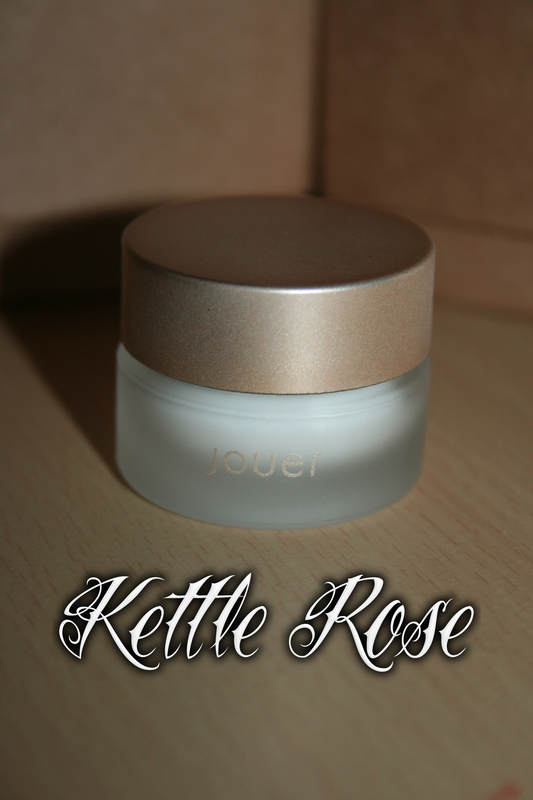 Use it at night for noticeably firmer skin.” This sample is so tiny! Apparently, I can’t get a good picture of it either… sorry. This is the Audrey Hepburn product, which I haven’t tried, because I’m terrified I’ll love it/need it, and the full size is almost 200 dollars! Archipelago | Pomegranate Soap, 1.1 oz. | Full size, 6.8 fl. oz. 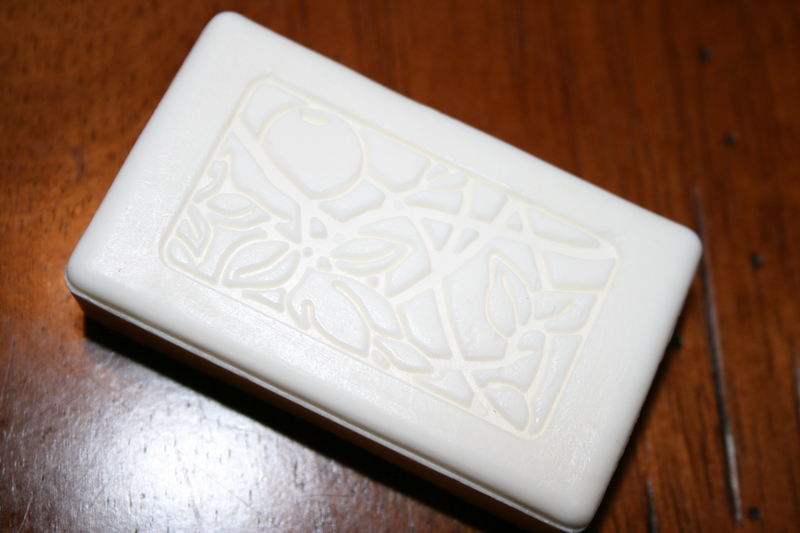 $12.50: “A triple-milled (read: ultra-smooth) soap loaded with antioxident-rich white tea and pomegranate.” Pretty soap! I don’t like the pomegranate scent too much, but I still tried this (after taking the picture) and it is super soft and smooth feeling, and my hands felt super clean and looked brighter. Seeing how it’s so affordable, I’ll use it up and decide if I want to purchase the full size. 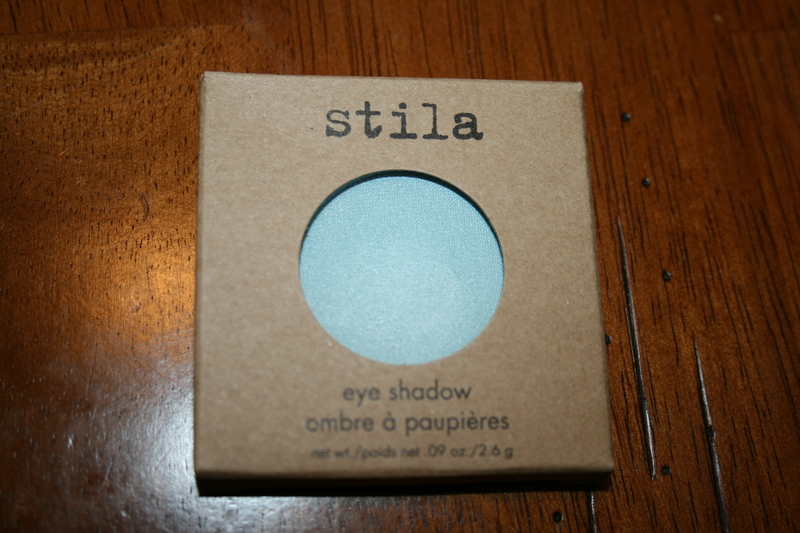 Stila | Eyeshadow in Poppy 0.09 oz. | Full size, 0.09 oz, $18: “An easy-to-blend shadow with a velvety texture — apply it wet or dry.” Aw yeah, full size product! An amazing reason why Birchbox is an amazing service. I paid $10 USD for the box for the month, and got a full size Stila eyeshadow, worth $18. 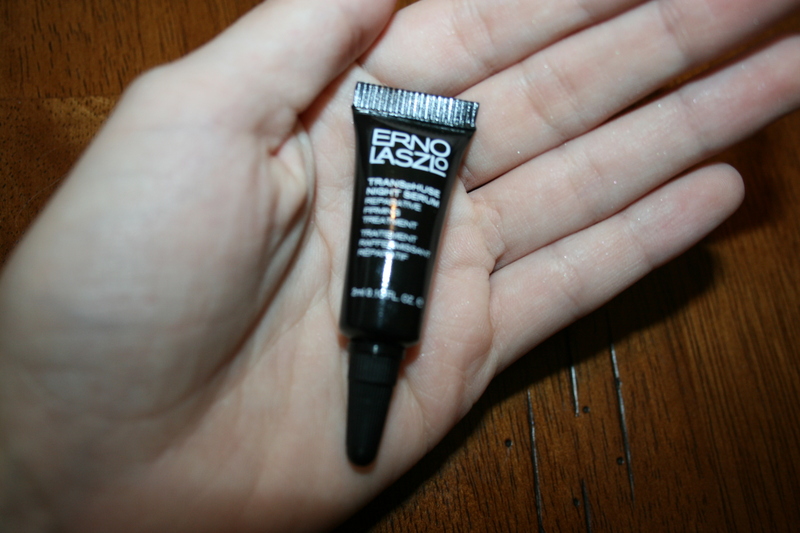 That Erno Laszlo sample was worth $19 by itself! Even my mom was impressed. This eyeshadow is phenomenal too. 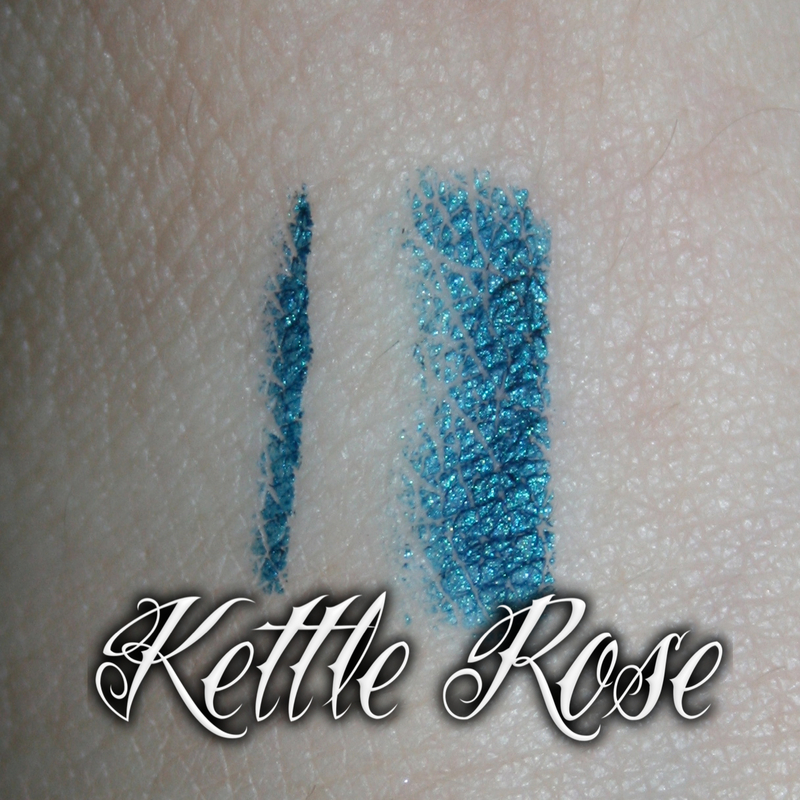 I’m not crazy about the color, but it’s uber soft and crazy pigmented. This was just a light swipe. I wore this the other day and it was fully opaque and even with no effort at all. I’m still not in love with the pretty shimmery-robins-egg-blue color on my lids, but I know I’ll buy other colors. 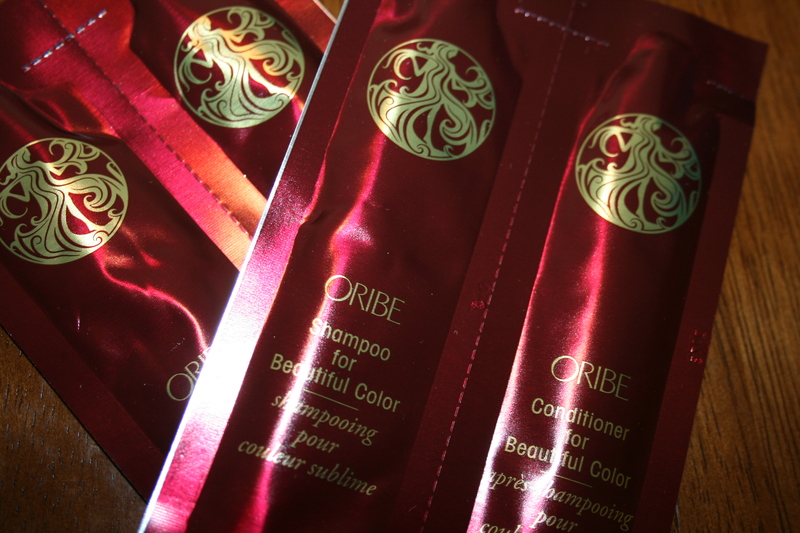 BIRCHBOX EXTRA: Oribe | Beautiful Color Shampoo & Conditioner, 0.23 oz. each | “These ultra-gentle formulas have tons of nourishing ingredients to keep strands bright and shiny.” I haven’t tried this yet, I’m still in love with my Garnier Fructis Pure Clean system. Weleda | Wild Rose Smoothing Facial Lotion | While it kind of smells like my grandma, it works wonders to hydrate my dry nose without making the rest of my face oily. Zoya | Nail Polish in Jules | Now, normally I’d have never bought this polish. I’m glad it’s mini came, because I love the soft metallic sheen that adds a bit of flair to a fairly office-friendly shade. Bloomin | Seed Paper | Now, I’m not going to rush out and get married or throw a shindig, but when I do, I’ll be using this service. 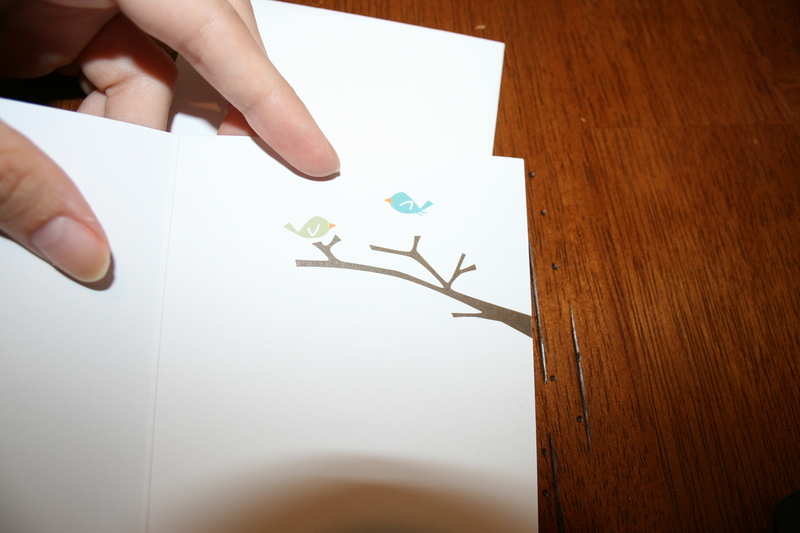 It’s a handmade paper that, when you’re done with it, can be planted in soil and grows into beautiful wildflowers. Well, that’s everything from the May Birchbox! Enjoy! I have June’s BB coming up too!